Established in 1948 IBJA deals with all the problems and challenges faced by bullion traders. The India Bullion and Jewellers Association Ltd. (IBJA) was established all the way back in September 1948 to deal with all the problems and challenges faced by the bullion traders in a newly liberated India. It has proved to be an unbiased platform and is now considered the Apex association for all bullion and jewellery associations in India. Unhappy with the traffic their previous website brought in, the management at IBJA believed it was time for a change. What they needed was an intriguing responsive website. The response they recieved from us was unimaginable. After days of planning we decided their entire profile was too massive to fit under just one website. So we decided to cleverly divide the different platforms of IBJA into 4 different websites. Now users could simply log into one of the secondary sites dircetly rather than having to first log on to the main website. Each of the four websites offered its own exclusive design with a responsive interface. The four different websites made it extremely easy for visitors to find what they were looking for making it unnecessary to browse to IBJA's many previous divisions like before. Not one but four well designed and responsive websites. The division of the websites has attracted in swarms of different users who come in for a number of reason from finding out the daily rates to finding out the latest trends in the industry. IBJA believes that Senseware is the company that will drive them foward in the future and they keep looking to us to meet their every demand. 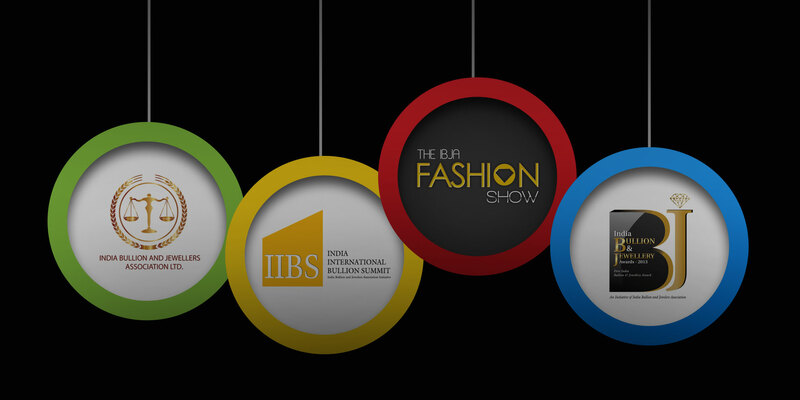 The key success behind the four of IBJA's responsive website lies in their interface. Our team determined the importance of putting a digital face to the name IBJA.